Lane did deliver the big talk and had shamelessly gone from preaching moderation to militancy when he saw which way Kansan opinion ran. He came to Kansas to restore his political fortunes and would probably have taken any course that served that purpose. Before all of this, he lost his House seat specifically because he voted for the Kansas-Nebraska Act. Shameless and unprincipled or not, they met Governor Shannon when he came into Lawrence and got him to sign an authorization for free state militias. 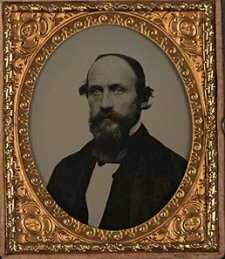 Redpath admits that what Lane and Robinson got out of Shannon, both in the authorization and sending the Missourians home, did the antislavery cause good. He praises their “diplomatic tact and Yankee ingenuity” the paragraph after he writes that they got Shannon thoroughly drunk beforehand. Redpath paints Brown as unsympathetic to the politics of the situation, but not ignorant of them. He saw in the peace settlement a capitulation. By taking endorsement from the territorial government, the Free State party acknowledged that its militias needed Governor Shannon’s blessing. They departed from the hard line that Kansas had no governor, or had one in Charles Robinson, and so compromised the purity of their position. This entry was posted in Bleeding Kansas, Road to War and tagged Antislavery, Charles Robinson, James Lane, James Redpath, John Brown, Lawrence. Your simple, defining paragraphs on Lane and Robinson are impressively rendered. Not an easy thing to do, given all the bias every which way, all over history. 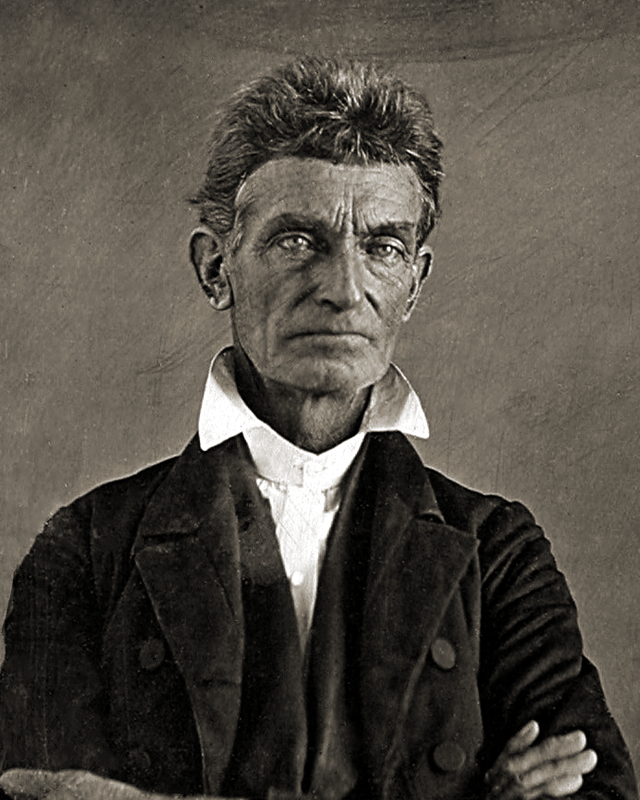 I am delighted you have turned your attentions to John Brown. Brown’s set to be the blog’s main subject for a good while. He’s one complex dude.